As you may know I’ve been making a real effort to get in shape and eat better. Part of this is eating more protein throughout the day. 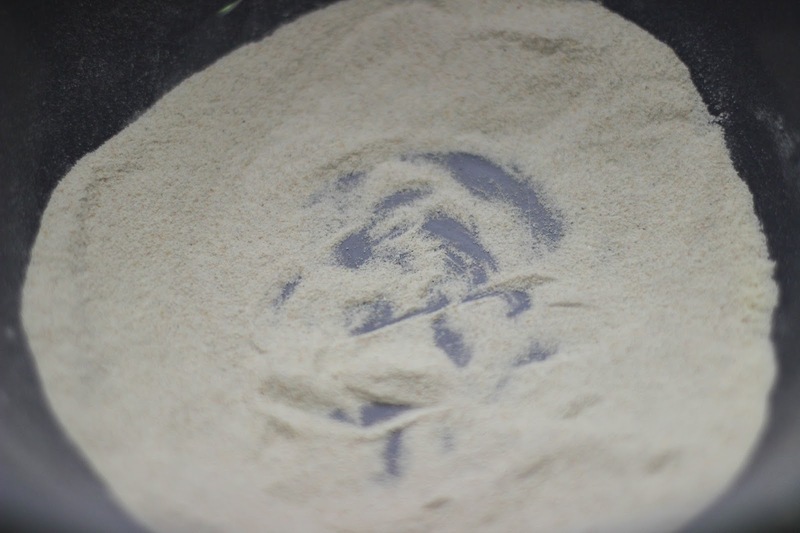 I had no idea all the creative recipes you can make using protein powder! 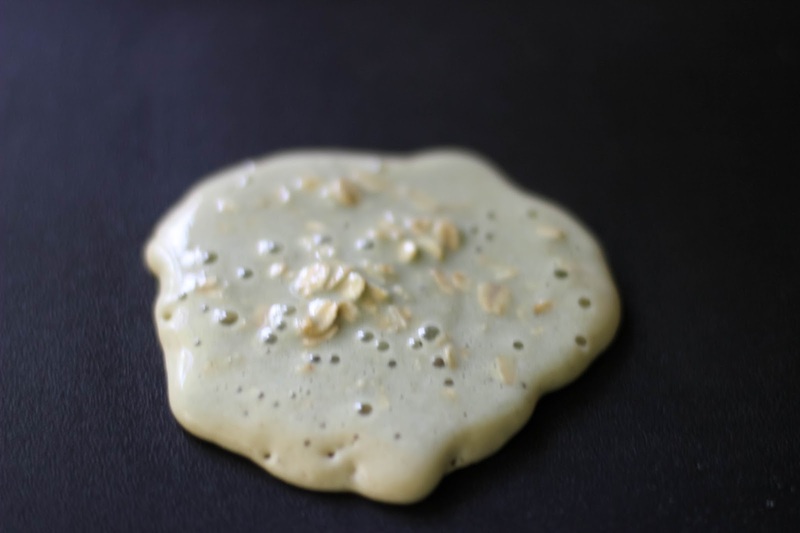 Thanks to my friend Happily Hughes, I’ve learned that it can be put in everything from cookies to frappes and they will taste oh so delicious and give me the protein I need for building up muscle! EAS® is the perfect protein supplement for an already healthy lifestyle. 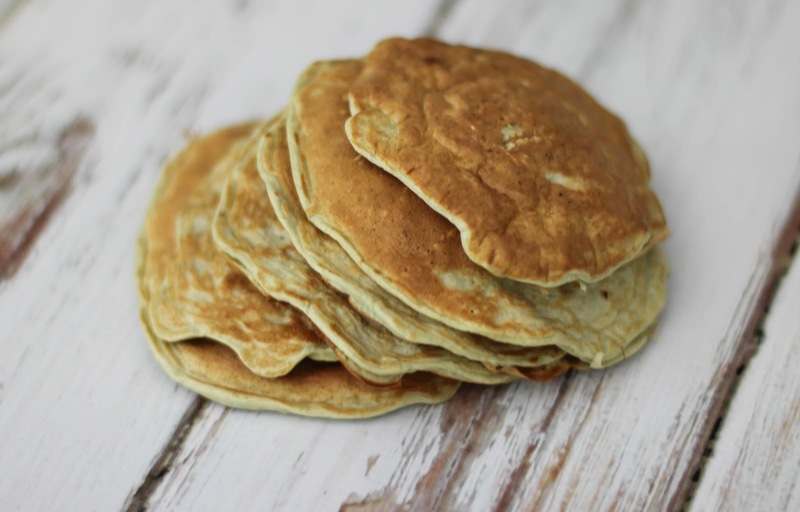 Whether you make simple protein shakes using EAS® and water, or make more complex recipes like these pancakes. 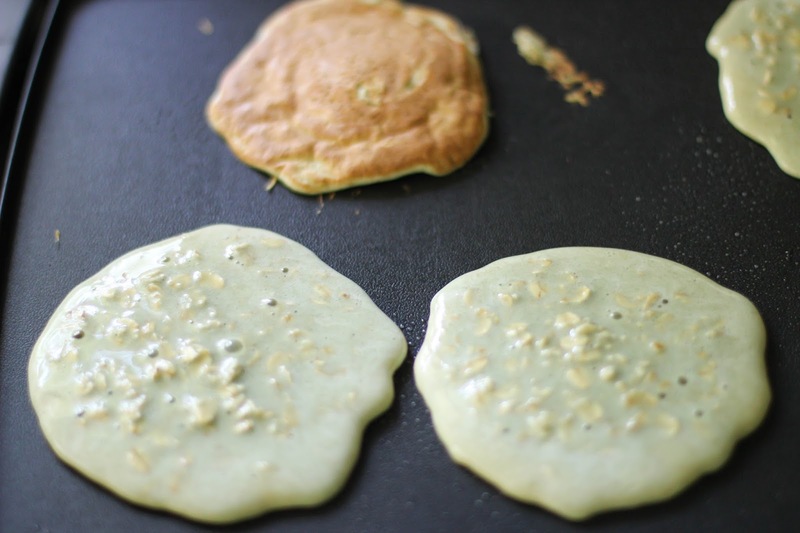 These pancakes were a real hit at our house. Maddie Grace and I both ate them all up and they were the perfect Monday morning treat. 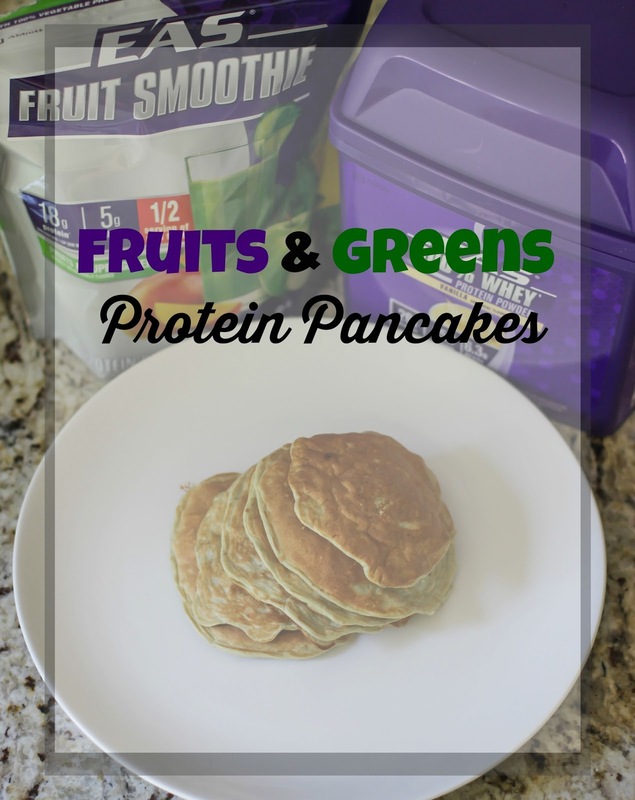 I used both vanilla protein and the Fruits and Super Greens Fruit Smoothie Protein Powder for flavor and because it contains 1/2 serving of real fruit! 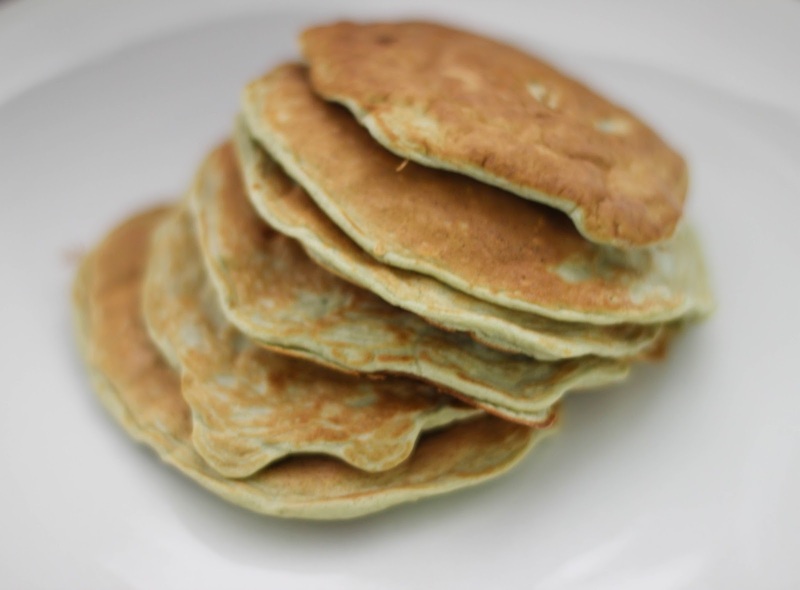 This recipe yields 6 pancakes so adjust ingredients as needed. Whisk together all your ingredients in a bowl, adding any fruit pieces you choose to last. Scoop 2-3 spoonfuls at a time onto hot griddle. Cook one side, flip to the other and cook it until both sides are nice and brown. Enjoy with syrup or on their own! 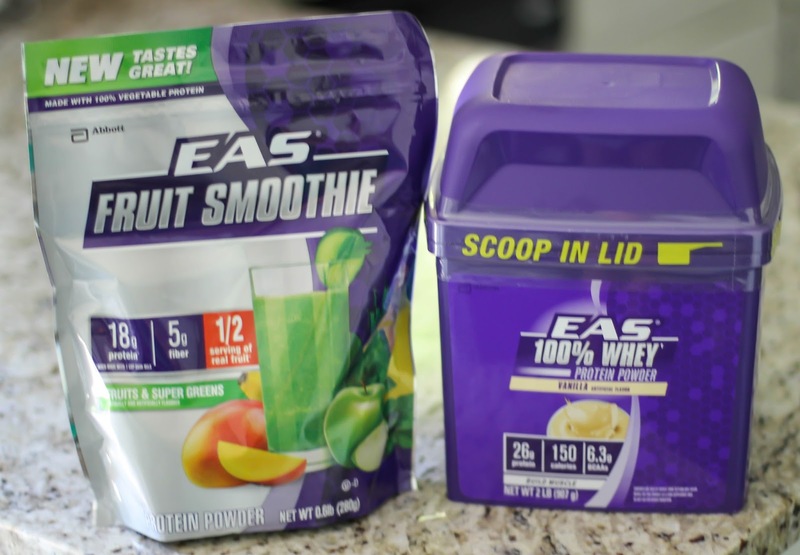 You can find these EAS® proetein and all the other ingredients you need at Target. 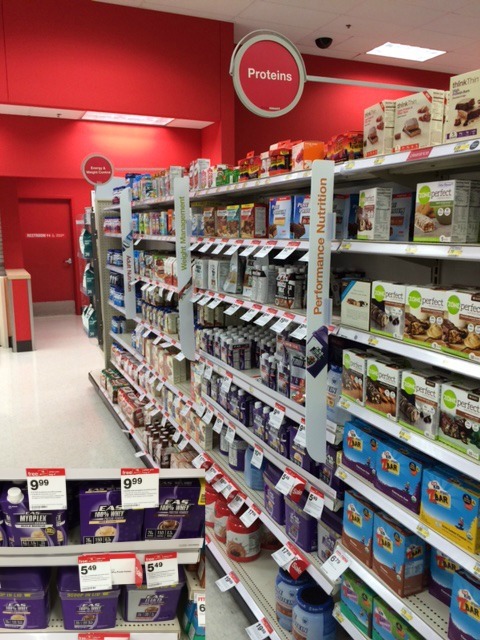 From now until May 23rd there is a 5% Cartwheel offer on any EAS® product at Target! Also May 10th began a special promotion where you can buy any 4 EAS® products and receive a $5 Target gift card (online and in store)! 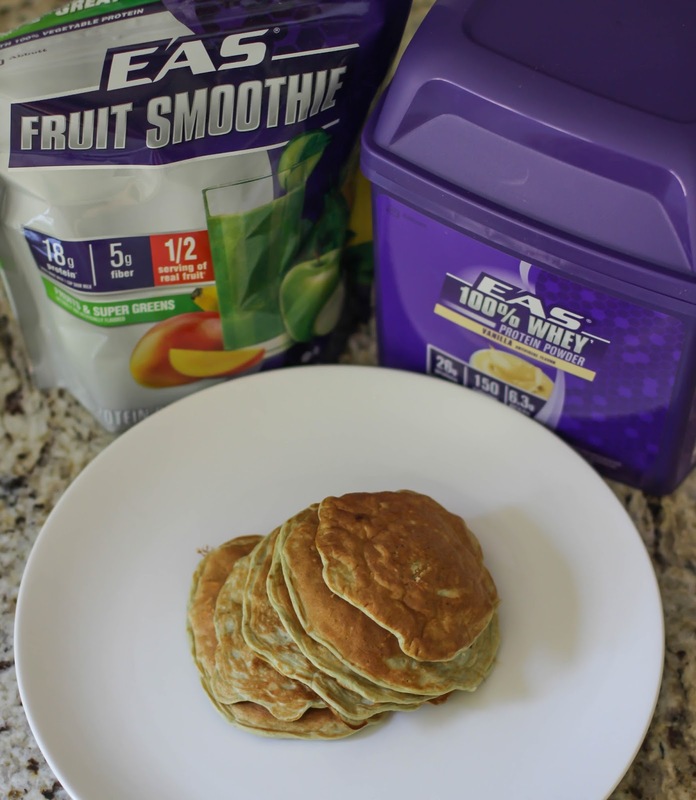 Check out more EAS Whey Protein Powder Recipes here! 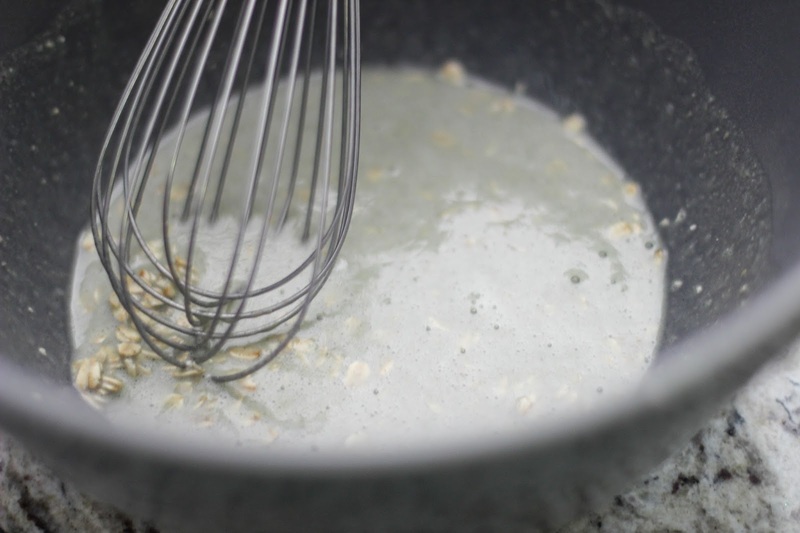 What creative ways have you used protein? Let me know below! You should def try these out! You should def try them out!